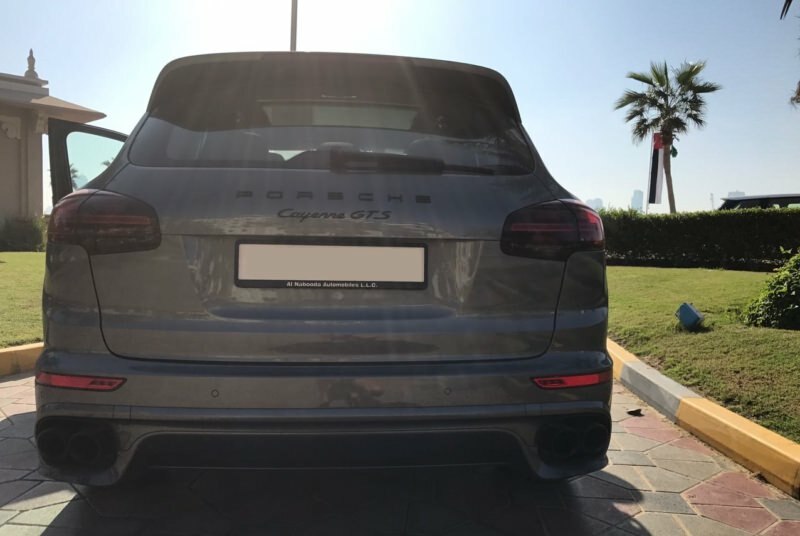 The Porsche Cayenne GTS is one of the most recognizable off-road vehicles in the world. 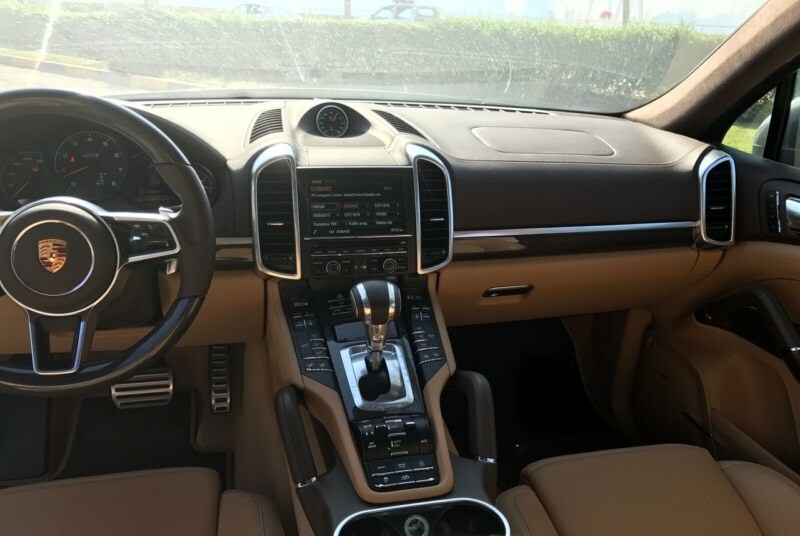 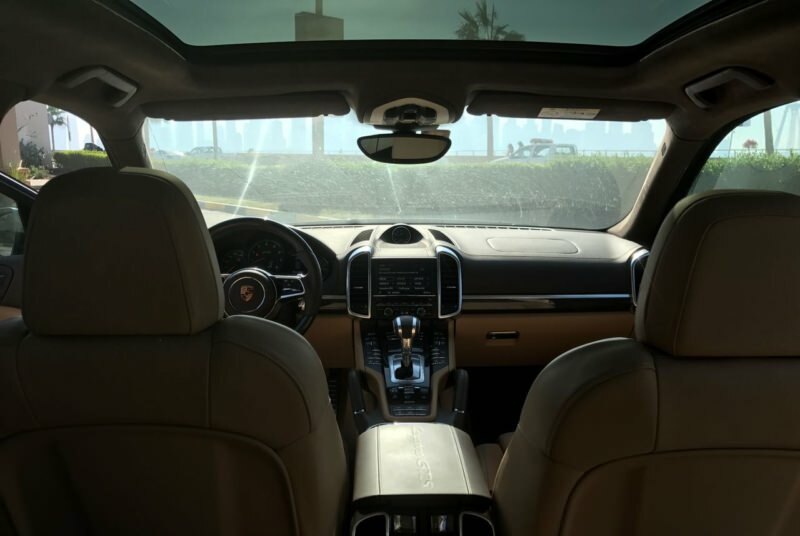 This model is slightly more powerful than the basic equipment and in fact, it can be called the transfer link, from a simple SUV to a representative of the highest class of the Cayenne family. 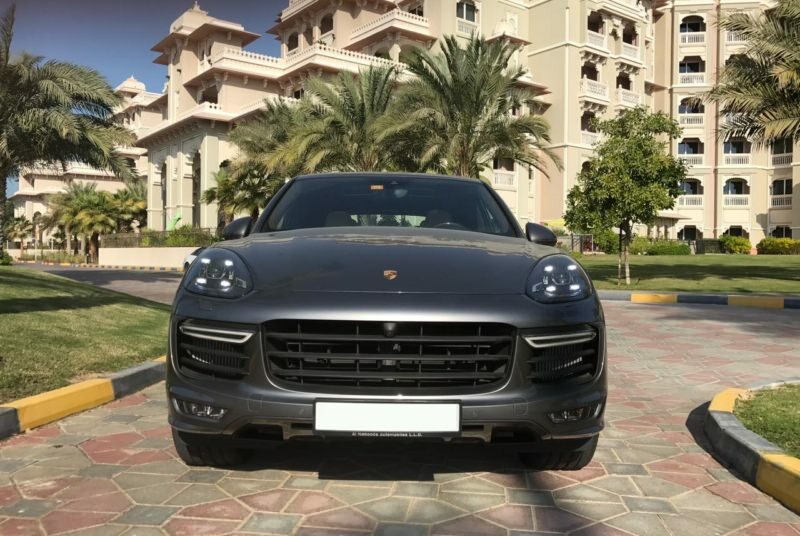 Also in the GTS are more powerful wheel arches, and due to understated clearance it can be attributed to the class – a sport utility vehicle. 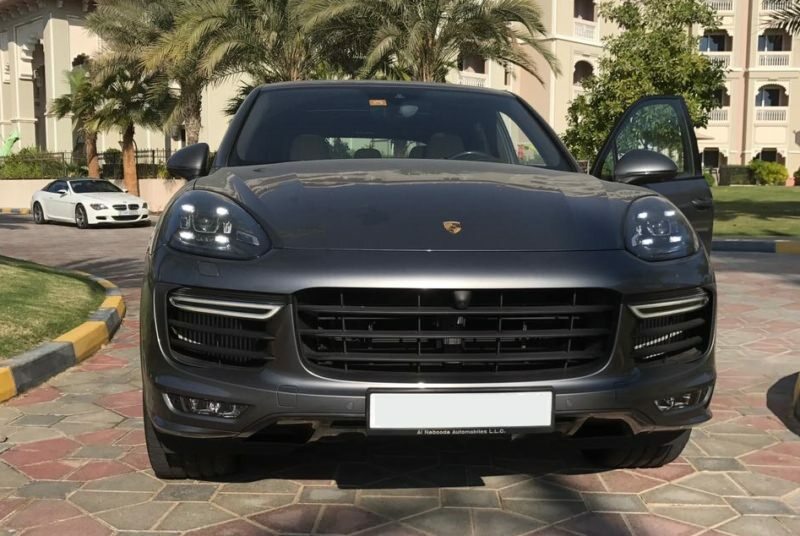 Choose and rent Porsche Cayenne ib different colors. 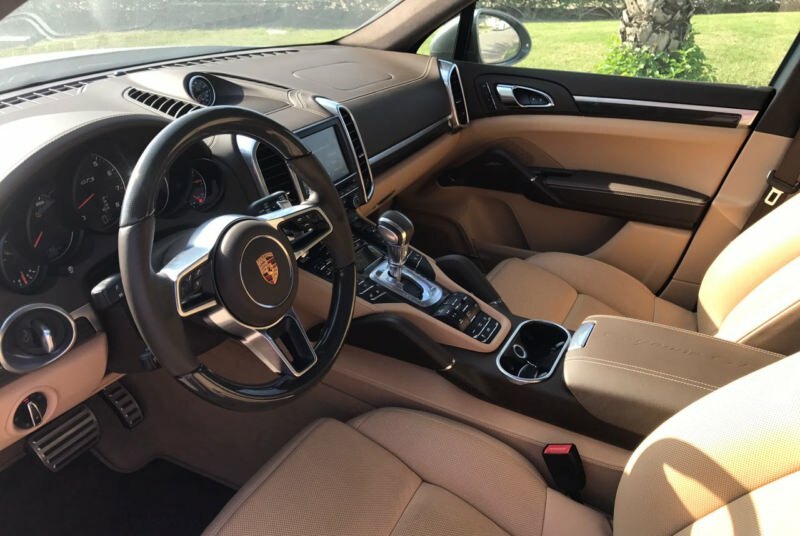 Thanks to such changes, he does not notice even very heavy loads and for his driving you will feel the desire to overtake the wind. 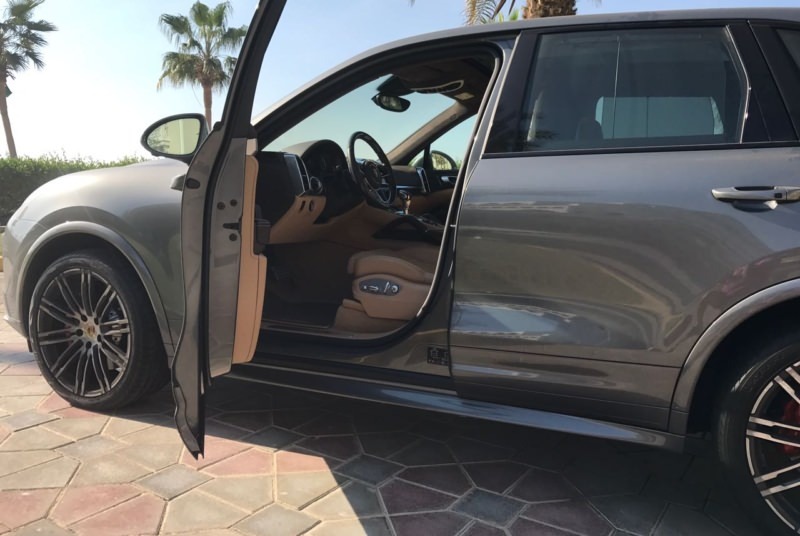 Feel free to choose it for rent in Dubai, GTS will justify every dollar and leave an exceptionally positive impression.